The rise of social media has transformed the way companies do business. From connecting with customers to building a brand, a social media strategy can make the difference between a company’s success or failure. When the Arkansas State Chamber of Commerce/Associated Industries of Arkansas needed direction in this growing aspect of everyday business, they turned to inVeritas. 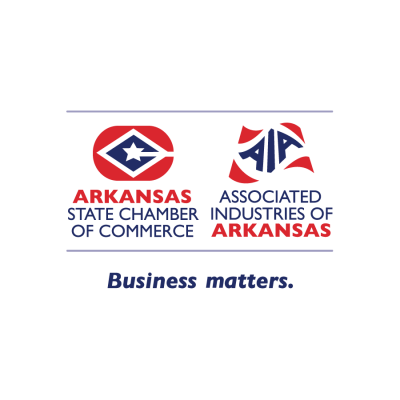 The Arkansas State Chamber is the leading voice for business at the State Capitol and serves as the primary business advocate on all issues affecting Arkansas employers. Under the management of inVeritas’ creative team, the State Chamber saw significant growth in its Facebook and Twitter engagement. With our strategic approach, they have seen a dramatic increase in public relations activity by engaging and promoting existing members and increasing outreach to potential new ones.